A Little Gem - Our most popular ranch style home features a stucco and stone front elevation. 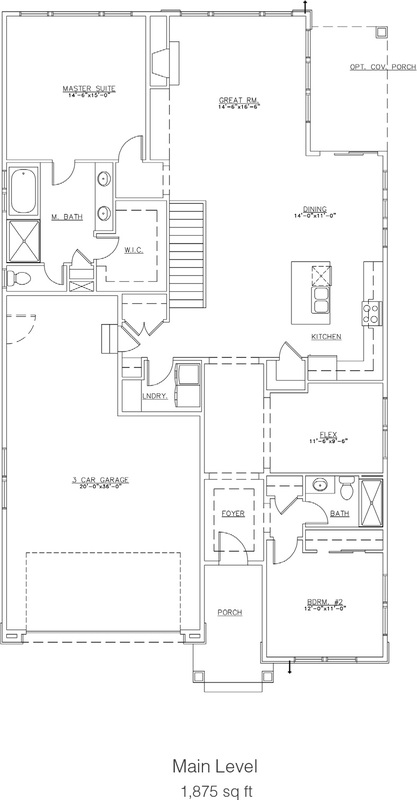 The open concept includes the kitchen, great room, and dining area. 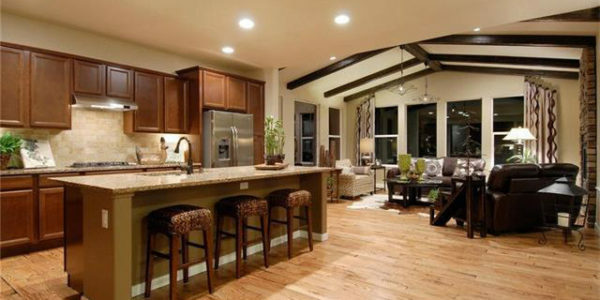 The gourmet kitchen comes with stainless steel appliances and granite counters. The main level has 8’ interior and front doors. 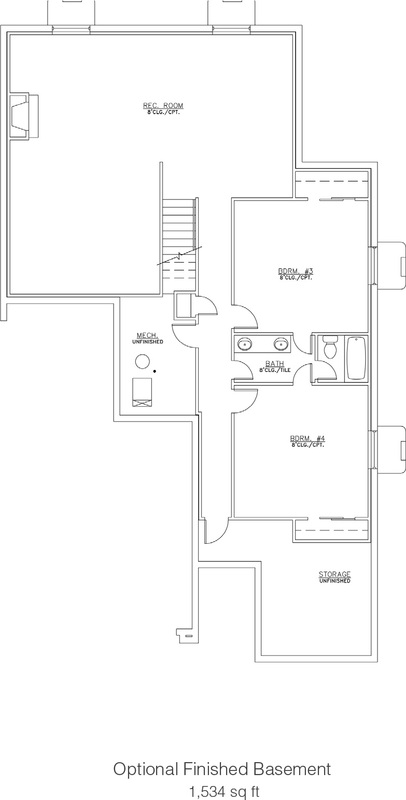 The main level has two bedrooms and a flex space. Designed with a fully finished walk-out basement with 9’ ceilings. The outdoor living space includes a covered back patio. Offering easy access to shopping and other amenities, the Briargate community also contains several neighborhood parks. A number of excellent golf courses dot the area, and I-25 is just a few minutes away. Its location on the north-central end of town makes downtown Colorado Springs readily accessible.